Mama Bear is the best mama in all of Bear Country and Brother, Sister, and Honey Bear know just what to do for her on Mother’s Day. 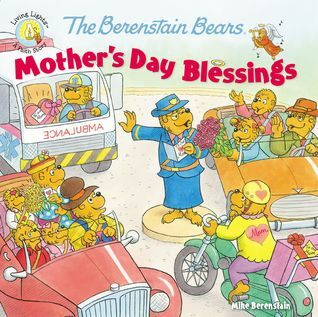 In this newest title in the Berenstain Bears Living Lights, The Berenstain Bears Mother’s Day Blessings, join the Bear family and all of Bear Country as they spend Mother’s Day together remembering just why our mothers are so special to all of us! Cassandra's Review- The Berenstain Bears are always a pleasure for my family to share. 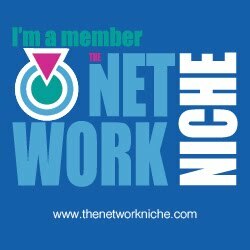 The stories are created with love and faith and each one has a great message for everyone to enjoy. Of course focusing on Mother's Day is a huge plus for a mom like me and made me even more humble thinking of all the other special moms out there.